From her home in the Aberdeen subdivision high atop Kamloops, overlooking the Thompson River Valley, Helen Newmarch can smell the sagebrush and see the golden grasslands. She and her husband, Bruce, a family physician with a private practice in nearby Sahali, moved to the area in 1983 to be close to nature and away from the bustle of downtown Kamloops. The Newmarches, both 62, raised five children in the home; now the nest is empty and the promise of retirement sits on the horizon. These days, however, that horizon is somewhat cloudy. 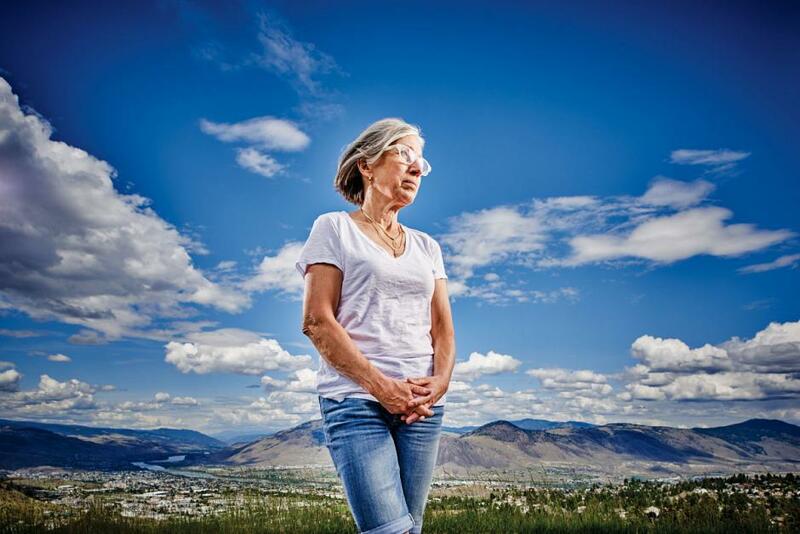 Since 2011, Helen Newmarch and many of her neighbours have been fighting a proposed open-pit mine just outside Kamloops city limits and less than three kilometres from the Newmarch home. The Ajax property, owned by Polish mining giant KGHM Polska Miedz—one of the world’s largest copper-and-gold producers—would blast more than 109 million pounds of copper and 99,000 ounces of gold from the ground annually. “A mine just over the hill from our beautiful neighbourhood is unthinkable,” says Newmarch, who chairs the Aberdeen Neighbourhood Association—although she’s quick to point out that she doesn’t speak for the organization. There’s a wide variety of opinion on Ajax among Kamloops residents—some outright against the mine, others enthusiastically supportive, but few who are ambivalent. Those opposed worry that the mine will have a negative impact on air quality with toxic dust, threaten watersheds, generate noise from blasting and degrade the overall quality of life in this Interior city of 90,000. “We’re planning to downsize our home, and we’re also really concerned about property values,” says Newmarch. But for every person lining up to criticize the proposal, there are others in town who see Ajax as an economic saviour and welcome the prospect of upward of $500 million in estimated tax revenue and 500 full-time jobs paying salaries in excess of $100,000. People like Carrie King, a mother and long-time Kamloops resident who comes from a family with strong ties to the mining industry. King launched the Support Ajax Mine Facebook page in 2012 because of the “negative discussion regarding the Ajax proposal” she had been hearing and the suggestion “that miners made too much money and died young from cancer.” She says she’s proud to be the daughter of a miner who worked first at an open-pit coal mine in the East Kootenays and then later at one of the three mines near Logan Lake, 60 kilometres outside downtown Kamloops, which amalgamated to become Highland Valley Copper. “Do I think there will be issues to overcome? Certainly, but we’ve been mitigating issues in mining for decades, and we are not dealing with a 100-year-old mine built on antiquated mining practices,” says King of the Ajax proposal, arguing that the media have unfairly portrayed Kamloops as generally against the mine. “This is about allowing the process and giving KGHM a fair shake.” With nearly 7,000 members, King’s site is not only a place for expressing support but also a podium for vitriol aimed at mine detractors, further highlighting the divisiveness of the issue. 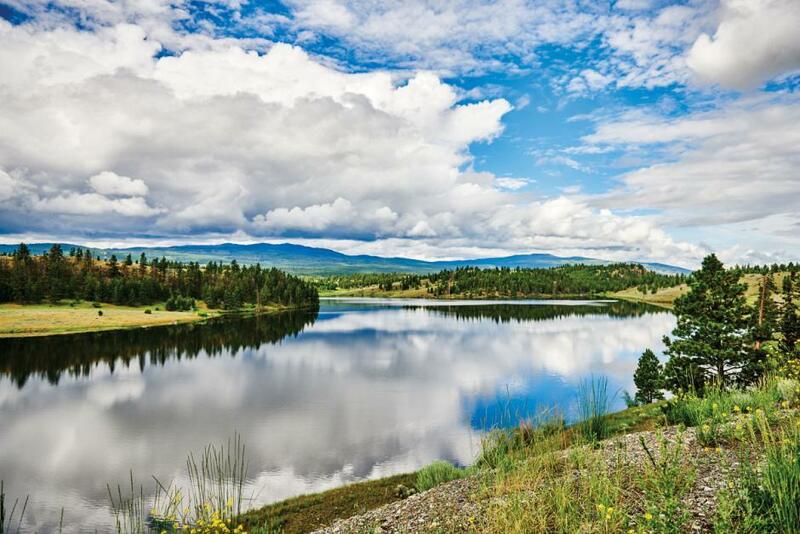 Ajax, which is now stalled halfway through an environmental assessment, has been the bane of Kamloops mayor Peter Milobar’s tenure, polarizing constituents and dominating public discourse for the past six years. Milobar isn’t exactly an enemy of business, or mining for that matter. His dad was a city councillor before him, and the Milobar family built the Place Inn Hotel at the foot of Aberdeen long before the city had sprawled up the hillside. “Everyone wants to know what the City of Kamloops thinks about the mine, but we have no decision-making authority,” Milobar says as he strides down the steps of city hall for a lunchtime meeting on Victoria Street. What city officials do have is a big headache. While the mine grinds through the environmental assessment process, the City is in the process of updating Kamplan—the city’s official community plan, last updated in 2004, that guides future development. Much of that development in recent years has been oriented toward the southwest side of the city near Aberdeen and the Ajax property. With the help of an independent consultant, whose fee KGHM paid, the city has posed hundreds of questions to company officials, asking for clarification and more information about topics contained in its 18,000-page application—everything from the project’s dust-control measures to how the mine could constrain growth of the city near Aberdeen. 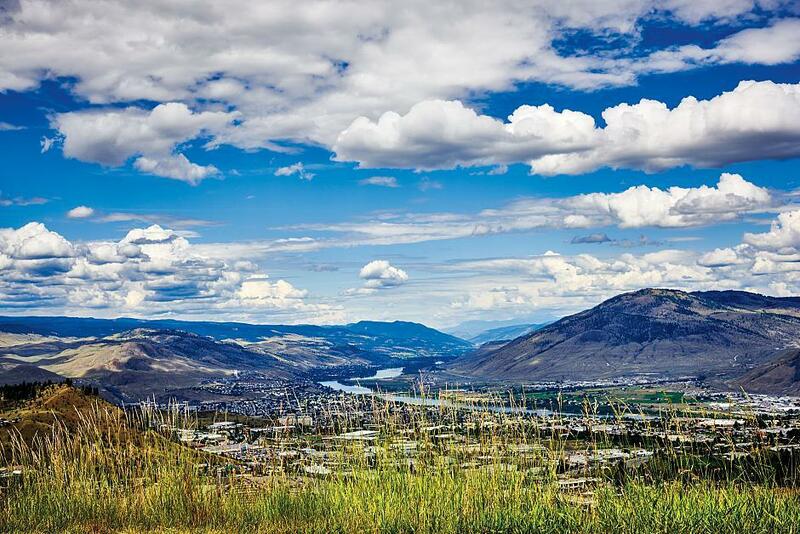 Kamloops—branded in City literature as the Tournament Capital of Canada and touted by tourist officials as a mecca for golfers, boaters, bikers and skiers—has a long history in industry and mining. 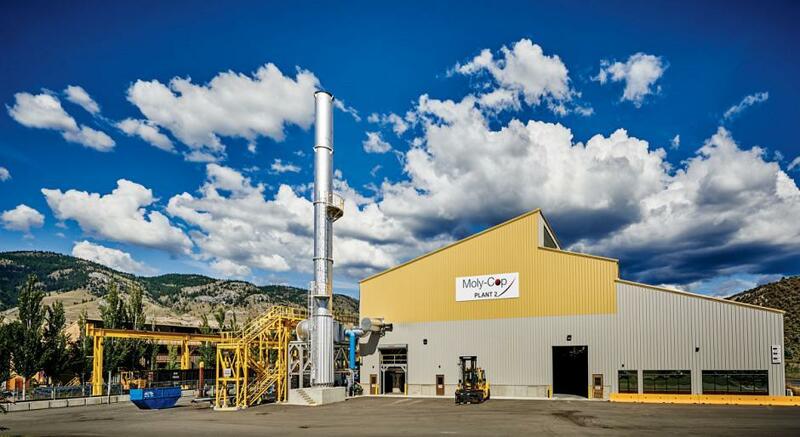 Locally grown businesses such as Moly-Cop (acquired in 2012 by Australian miner Arrium), which manufactures grinding balls used for processing mineral ore, and ALS Metallurgy are stalwarts of the mining sector in Kamloops. Ten kilometres west of town, where the Trans-Canada Highway undulates through the grasslands, it’s hard to miss New Afton Mine—one of four gold properties operated by Vancouver-based New Gold. And farther afield, Teck’s Highland Valley Copper Mine has for decades been an anchor of the regional economy. In many ways, the Ajax debate is a familiar one: a community grappling with how to balance the gritty interests of industry—which brings high-paying jobs and lucrative industrial taxes—with the lifestyle amenities that keep residents anchored to a place long into retirement. Two hours east of Kamloops, Revelstoke has made some impressive strides in striking that balance. Founded on railroading, logging and the golden era of mega hydro-dam construction, the mountain community lies downstream from the Revelstoke and Mica dams and between the snowy Selkirk and Monashee ranges. Nearly 25 years ago, in a forward-thinking move, the City of Revelstoke acquired a tree-farm licence to ensure a steady supply of timber for its three local saw mills, which today employ 270 people. In 2008, Revelstoke was designated a resort municipality, enabling the town of 7,500 to access annual provincial government funding to develop tourism infrastructure, including hundreds of kilometres of mountain biking trails, rock climbing areas, snowmobiling trails and other assets. Forty-five minutes north of Vancouver, the former resource heavyweight Squamish is attempting a similar feat, with a new LNG project, Woodfibre, competing with a burgeoning tourist sector (the Sea to Sky Gondola and a proposed all-season resort at Garibaldi, among other examples) and a booming real estate market driven by big-city émigrés. As Kamloops struggles to find its own balance, Chamber of Commerce president Ryan Scorgie, a lawyer with the Kamloops firm Forward Law, takes a careful and diplomatic approach to the Ajax debate. He acknowledges that the chamber represents both businesses that stand to benefit, including those in resources and the commercial construction trade, as well as those, primarily in tourism and recreation, who see little to gain from a mine on the city’s doorstep. “If it gets federal and provincial approvals then we’ll support it, because of the business and economic spinoffs,” he says. Whatever the economic payoff might be, there’s little doubt that a hard-rock mine can pose complex and often costly environmental challenges long after its operational life. It took nearly four decades for government and conservation groups to restore the Tsolum River on Vancouver Island, for example—contaminated by acidic runoff from the Mount Washington Copper Mine, which operated for a mere four years before going bankrupt. 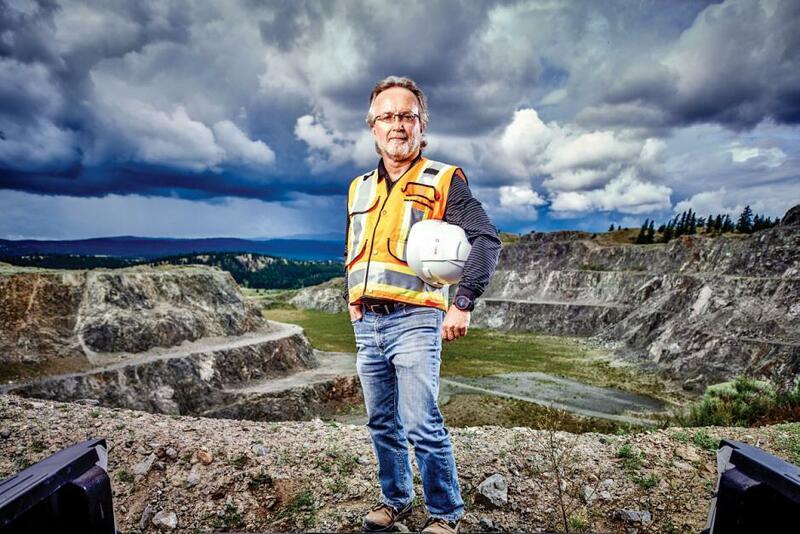 That reality, combined with the vagaries of the commodities market and the arduous process for getting political approval for new mines in B.C., make it an uphill battle for KGHM Ajax. The pressure is clearly being felt within the company’s boardrooms. Early in June 2015, Ajax project manager Clyde Gillespie was replaced in an effort to rejuvenate relations between the company and the City, which had soured over a dispute on a potential benefits agreement. 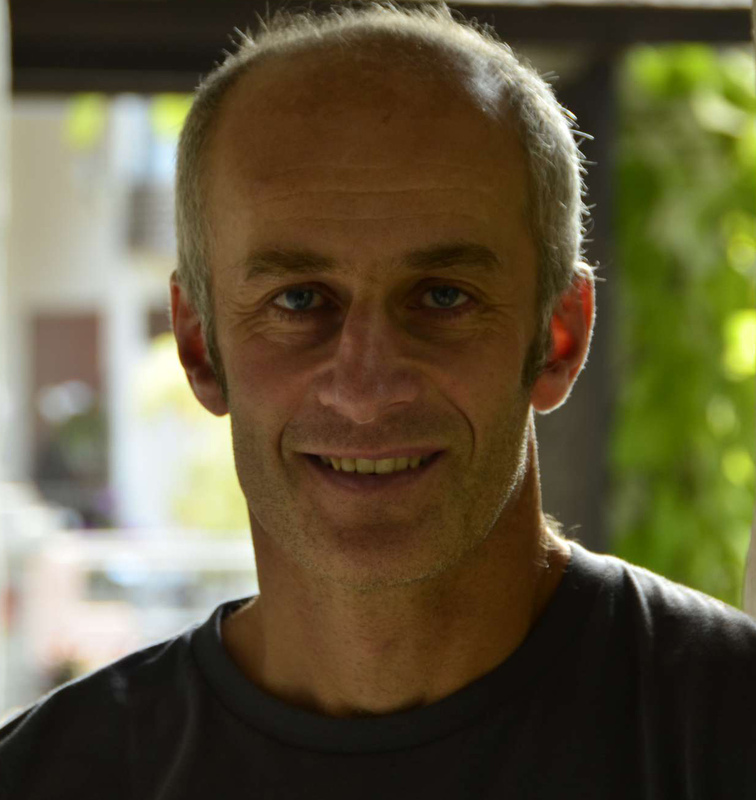 His successor, Chris Wild, formerly the mine’s chief geologist, now faces his own set of challenges. In September 2015, the Tk’emlups and Skeetchestn Indian bands filed a title claim in B.C. Supreme Court to Jacko Lake and the adjacent area—lands owned by KGHM Ajax. The company is currently attempting to address hundreds of comments and questions raised by First Nations, Kamloops council and other stakeholders as part of its mine application. In order to give the company enough time to respond, last May the province granted a temporary suspension of the legislated 180-day review process. Wild says he hopes the company will have responses prepared by October, after which time the province, at its discretion, will resume the review process. Complicating matters further, copper prices have plummeted from a 10-year high of around US$4.50 a pound in 2011 to just over US$2 a pound by mid-July of this year—forcing KGHM to delay the mine opening until at least 2018, assuming approval. Rina Freed, an environmental engineer with Bowen Island-based Source Environmental Associates, has reviewed dozens of mine applications similar to Ajax. She says she’d have a difficult time standing up in front of Kamloops citizens and telling them that everything is going to be all right and that the government will have their backs. The 2014 Mount Polley tailings pond breach put the lie to such claims. So too did a scathing May 2016 auditor general’s report investigating the mining sector, in which auditor general Carol Bellringer concluded that “almost every one of our expectations for a robust compliance and enforcement program” were not met. For Helen Newmarch, the answer to that question is clear. “We moved here 27 years ago because clean air and quiet were a given,” she says. Now, as she and her husband consider the prospect of a open-pit mine on their doorstep, their future in the city—and indeed, the city’s future—is very much up in the air.